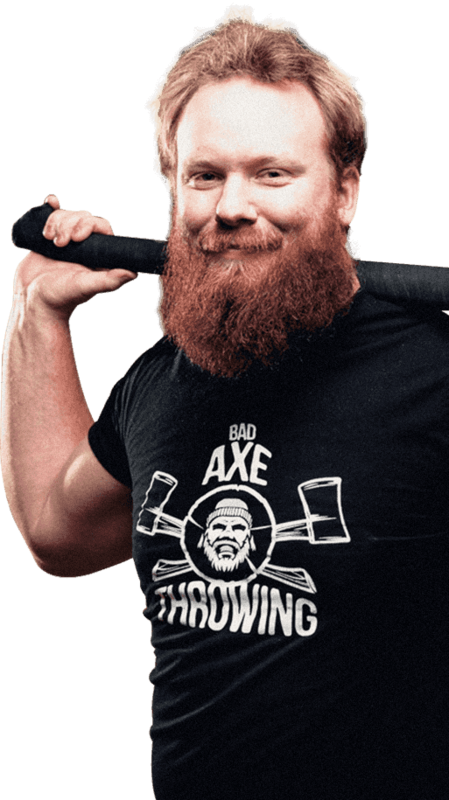 Channel your inner lumberjack or lumberjill by learning to throw axes with friends and family at Bad Axe Throwing Washington DC. We are located just north of Echostage! On the Corner of Evarts street and 26th street, just West of 24th street. Tucked between Rhode Island Ave and Bladensburg road. Looking for the next unique sport, or just on the hunt for a fun way to get your friends together? 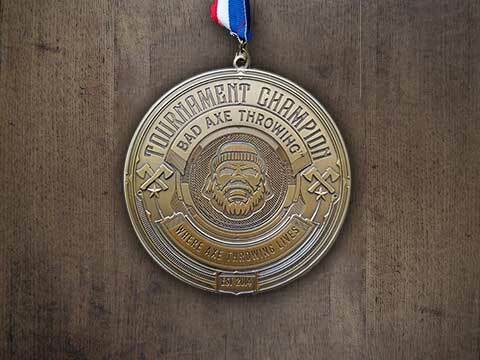 Look no further than Bad Axe Throwing! Specializing in group bookings and special events ranging from birthday parties, team builders, bachelor and bachelorette parties, we can host up to 75 people. We accommodate everyone from the seasoned pros looking to sharpen their skills, to novice eager to try their hand at something new This is an exciting way of getting the whole family involved. 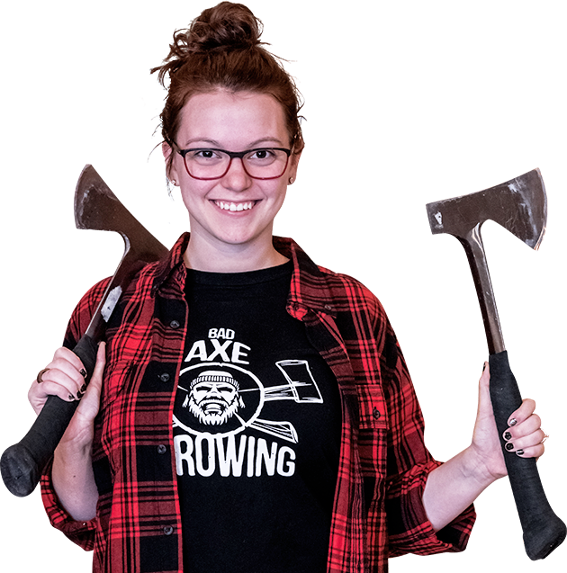 Our trained coaches are ready to teach you the art of axe throwing. You will be lead through brief instruction on how to throw, followed by multiple games and competitions! Check off axe throwing from your bucket list and book your next event with Bad Axe Throwing today! Looking to have a more exclusive axe throwing experience? You can have our entire facility for a private event! You’ll also have one of our amazingly talented coaches who will host games, a round robin play and a tournament (after everyone is more comfortable throwing) to crown the champion. Your bachelor/bachelorette party is supposed to be the single most epic night of your life with your closest friends. No pressure, right? There's no better way to start an epic night to remember than with an axe in hand! Instead of debating which club to go to or the cost of flights, get your crew together for an unconventional night that’s sure to take care of any pre-wedding jitters (or better yet, let out the aggression that comes from planning a wedding).